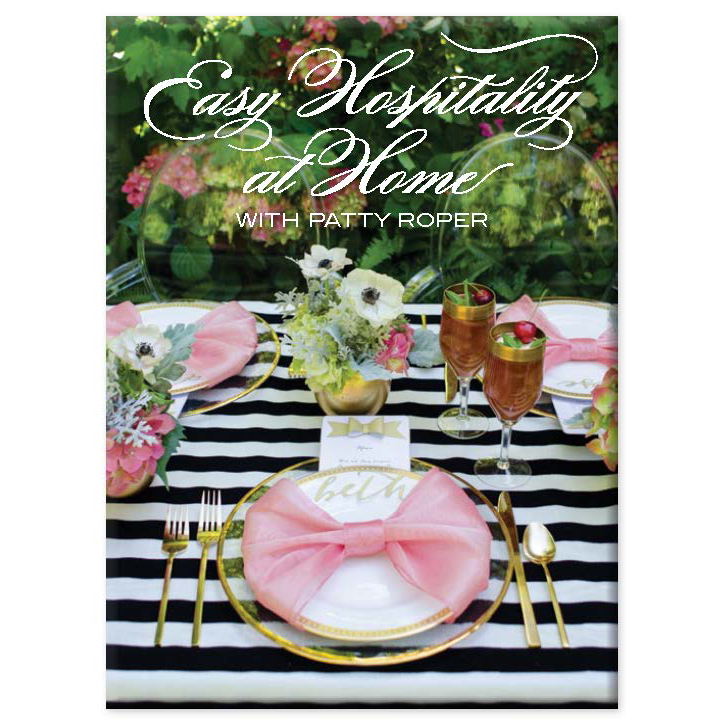 Throw your Southern soiree the easy way with this book by Patty Roper. 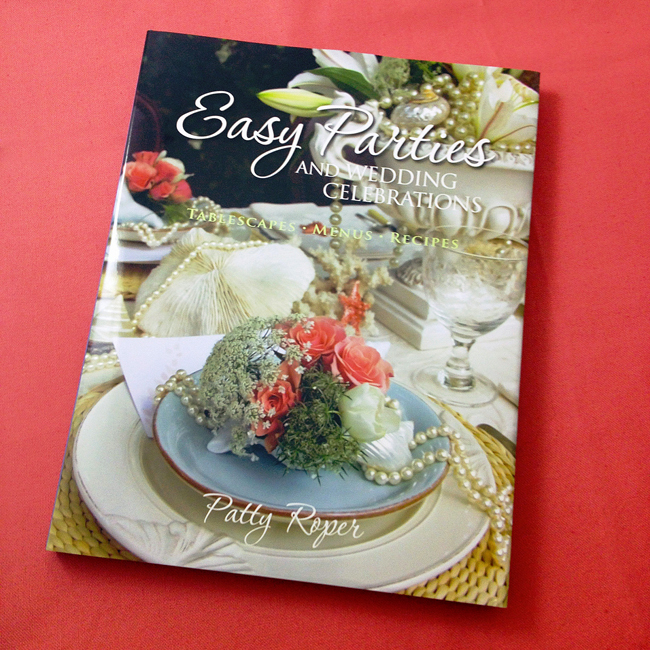 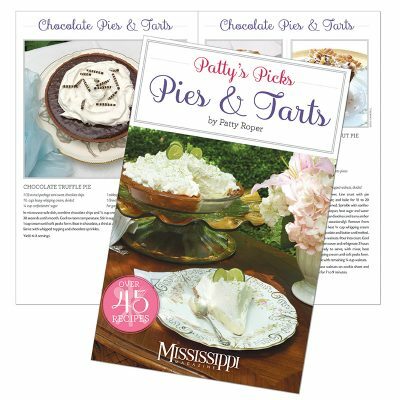 Plan your next celebration the Easy Does It way with Patty Roper’s book of elegant Southern party ideas and recipes. 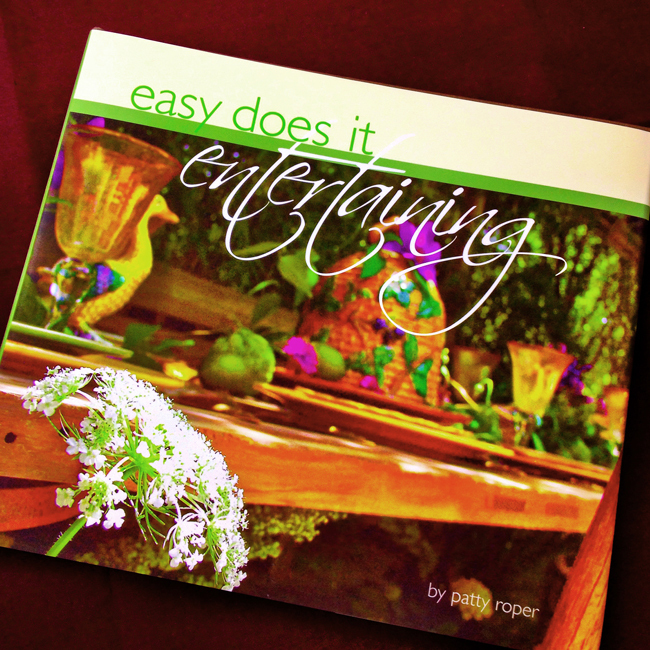 It includes easy decorating and presentation ideas.